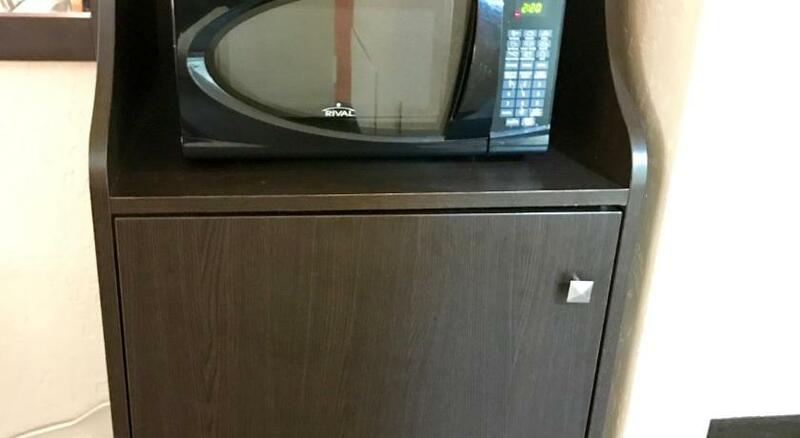 It was clean and great.. 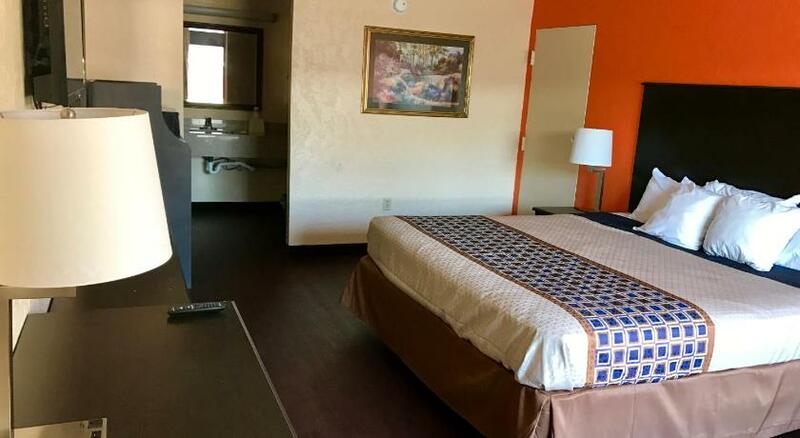 Featuring free WiFi, American Inn presents pet-friendly accommodation in Anniston. 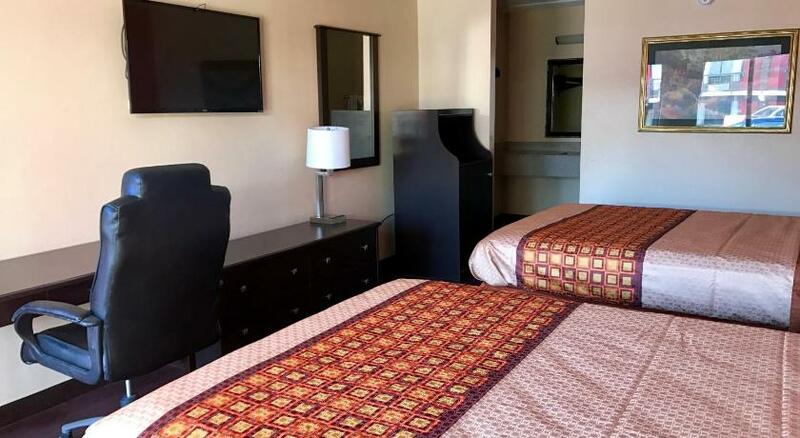 Free private parking is available on site.Each room at this motel is air conditioned and includes a TV. 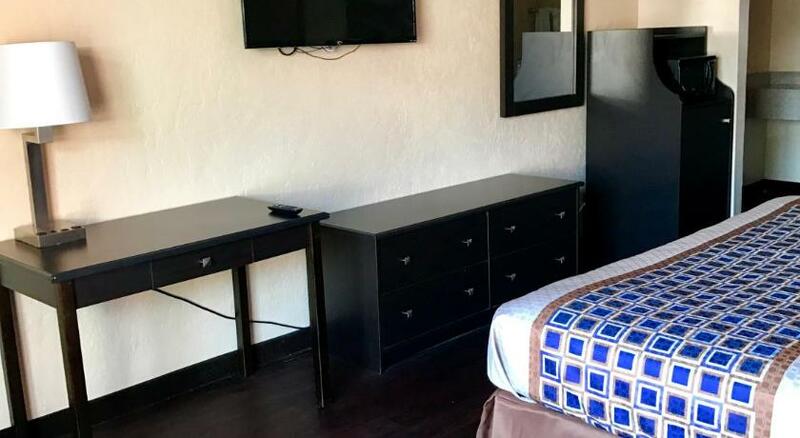 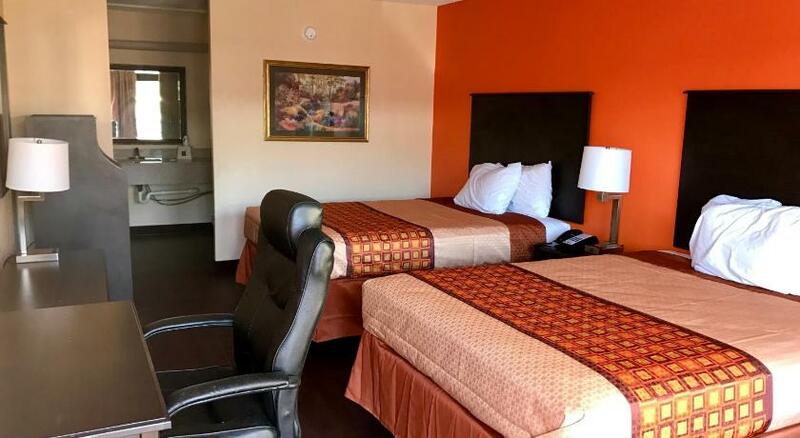 All rooms have a private bathroom.You will find a 24-hour front desk at the property.Oxford is 10 km from American Inn, while Gadsden is 38 km away. 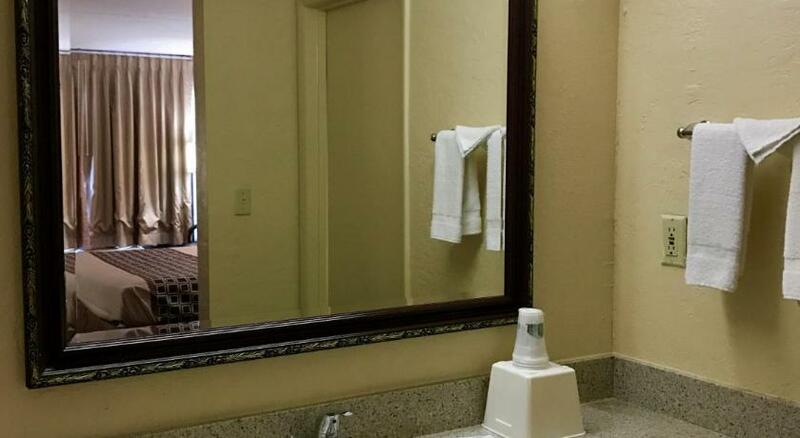 Birmingham-Shuttlesworth International Airport is 87 km from the property.